Mike Ullery | Daily Call The new Piqua High School Memorial Garden is now complete with the installation of a sign by Quint’s Signs last week. The landscaping work was done by Lillicrap Timber and Mulch. The Memorial Garden remembers students who passed away, beginning with the Class of 1981 to present. The new Piqua High School Memorial Garden is now complete with the installation of a sign by Quint’s Signs last week. The landscaping work was done by Lillicrap Timber and Mulch. The Memorial Garden remembers students who passed away, beginning with the Class of 1981 to present. 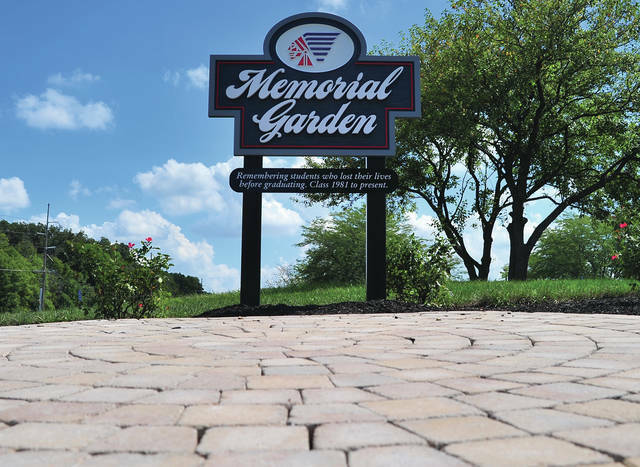 https://www.dailycall.com/wp-content/uploads/sites/30/2018/09/web1_090418mju_phs_memorialgarden.jpgMike Ullery | Daily Call The new Piqua High School Memorial Garden is now complete with the installation of a sign by Quint’s Signs last week. The landscaping work was done by Lillicrap Timber and Mulch. The Memorial Garden remembers students who passed away, beginning with the Class of 1981 to present.